Better water = bigger yields. 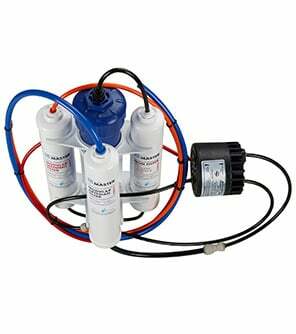 The easy to use HydroGardener® Series Advanced Remineralizing Reverse Osmosis Systems for garden & hydroponics delivers the best water for your plants and garden. The HydroGardener® delivers an improved experience – easy DIY service from our innovative modular design, built-in Artesian cal/mag delivery system, and available water saving non-electric permeate pump. 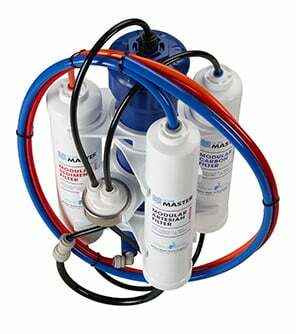 Home Master is a better RO System whose innovative design solves most common problems associated with traditional RO systems.